Q Youth Foundation is a non-profit organization dedicated in creating environments of Safe/Brave Spaces for LGBTQIA+ community in Los Angeles. EASTSIDE QUEER STORIES FESTIVAL CASTING CALL! Q Youth Foundation is an organization that promotes positive culture for the LGBTQIA+ community by creating safe/brave spaces for members and youth. We provide resources, education, and outreach for the under-served LGBTQIA+ community in Los Angeles. 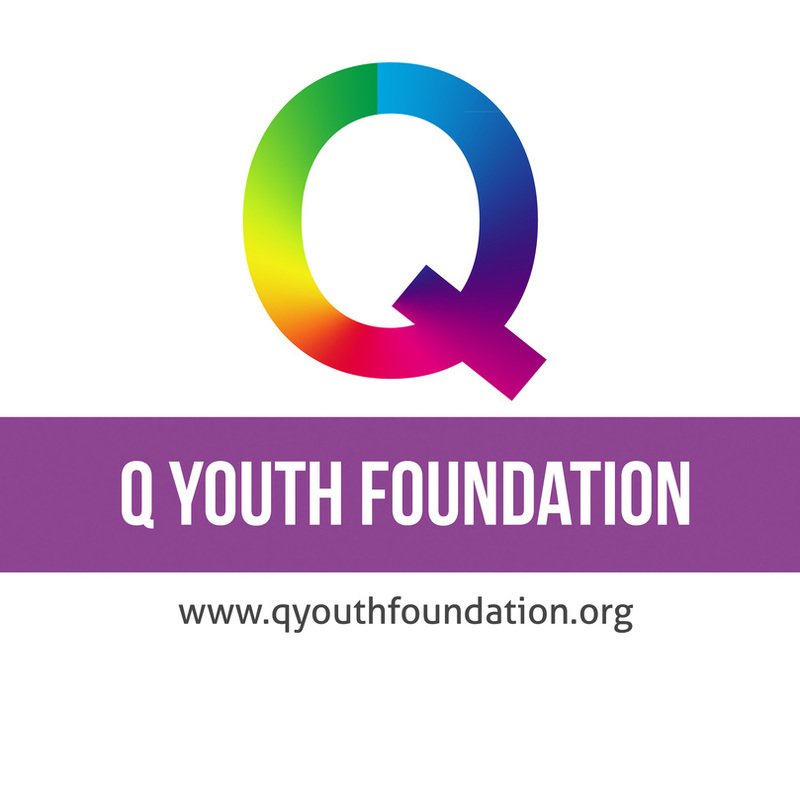 ​ Q Youth Foundation is a non-profit organization that builds partnerships with local nonprofits, community centers, public spaces and businesses by creating safe/brave space programming for the marginalized LGBTQIA+ communities in Los Angeles. ​We celebrate our culture, diversity and community by opening a dialog to humanize our queer experience through storytelling, play writing and community activities.